In what follows, we're going to break down some of the biggest and craziest myths surrounding the gambling industry as a whole. In anything where a lot of luck can be involved, either for good or bad results, there will be a lot of superstitious myths. In gambling, this is definitely the case. With that having been said, there are also myths about other, more functional, aspects of the industry and the games in it. We want to address some of those myths here to help keep players from acting on them and hurting themselves in the long run. In games that are purely chance-based, you'll often see people talk about different "betting systems" they use to try to win. The idea is that by manipulating their bet sizes, they can somehow overcome the fact that there is a set payoff percentage for different games. 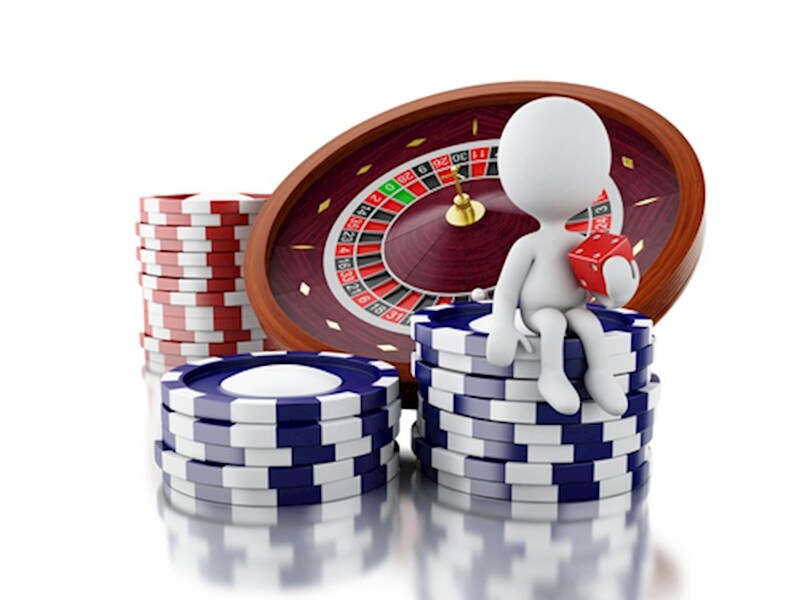 While some games like sports betting, blackjack and poker have enough of a skill component that they can be beaten under certain conditions, something like craps or roulette will never be included in that list. Unfortunately, many people think that they have a winning system that will eventually pay out for them in the long run, and it just doesn't work like that. A number of betting systems and myths about gambling in general can be summarized as being based on the idea of a certain outcome being "due" because it hasn't come up in a while or there being some sort of "streak" going on where a certain outcome is "hot" because it has happened several times recently. It's interesting that these two ideas are believed heavily by many people in the industry since they are polar opposites, but the fact remains that a lot of people believe in this sort of thing wholeheartedly. At its core, this set of myths is about not understanding how chance works. If we're spinning a fair roulette wheel, for example, and the color red has come up the past 10 times straight, that does not affect the chances of it coming up red on the 11th spin. Likewise, it also doesn't affect the chances of it not coming up. The chance stays the same because the wheel doesn't have a mind that's keeping up with past results and then making a decision about what to do based on that information. Finally, the last big myth we want to touch on are lucky and unlucky numbers. Different cultures think different numbers are lucky or unlucky for different reasons. Maybe a certain number sounds similar to a word that means luck or wealth in their language, or maybe a specific number has mythological significance. The fact of the matter is that many numbers can be considered super lucky or unlucky depending on which culture you're using as a frame of reference, but games aren't really built with this in mind, and the randomness that happens in the games do not favor one number or another for reasons of being lucky or unlucky.